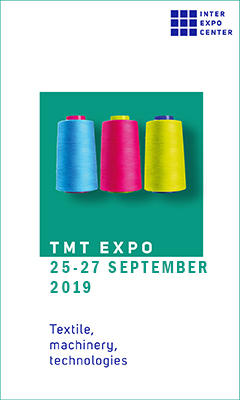 After their presentation at the Heimtextil and IMM international forums in Germany, TED BED – the manufacturer of beds and mattresses, is under preparation to take part at the biggest event in Bulgaria - WORLD OF FURNITURE 2019. 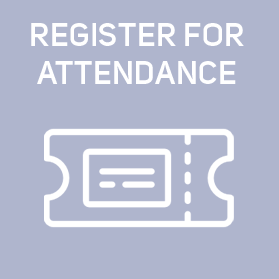 Customers and partners can enjoy a range of new products that match the new trends in the mattress-making industry. There is an increasing demand for even richer constructions of innovative and high-tech materials, each of them featuring a specific function that contributes to the overall comfort of the product. The purpose of the mattress is to help quickly find a comfortable position and therefore for a longer and continuous sleep. In addition to orthopedic support that provides body stability, the mattresses should be both super-gentle, with tangible comfort and a feeling of gravity. 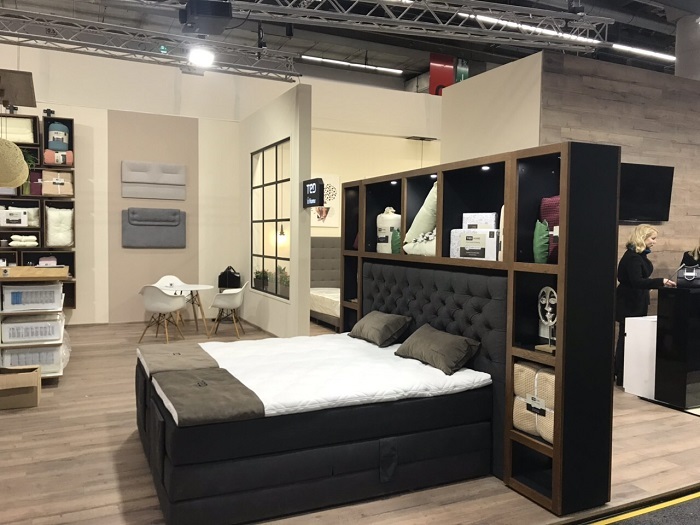 The temperature balance is also important throughout the night, helped by the innovative thermoregulating textiles as well as the special profiles providing a free access of air through the core of the mattress. Last but not least, the design – you will be overwhelmed, and fall in love and believe that this is your place to spend a good deal of the day. Quiet sleep is the key to spending a smiling day. TED models will be combined with 2 completely new beds -modern looking and beautifully upholstered with soft, luxurious fabrics. 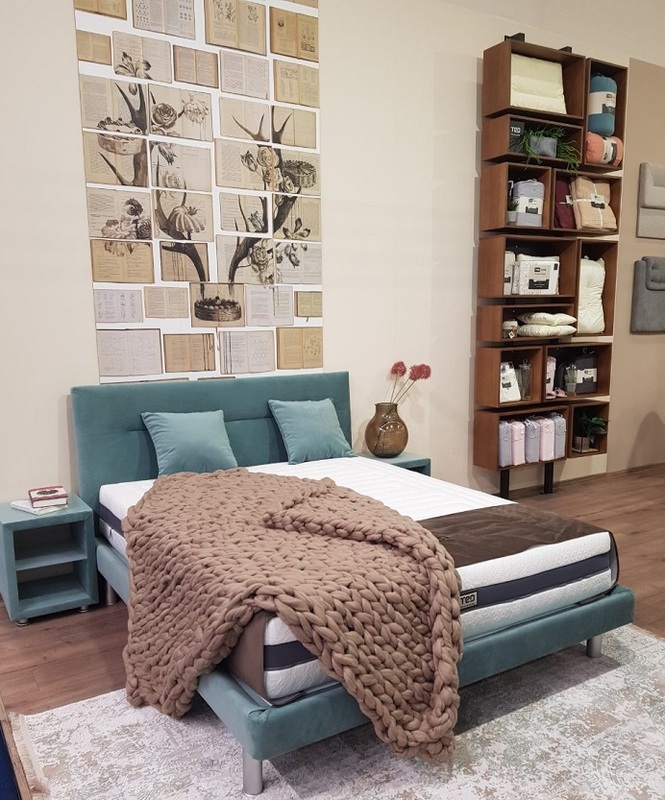 On-the-spot in Hall 4, Stand C1 you will enjoy the convenience of TED BED mattresses during TECHNOMEBEL & WORLD OF FURNITURE from March 26 to 30.